Adds 10 Gigabit Ethernet “Long Reach Multimode” fiber connectivity. 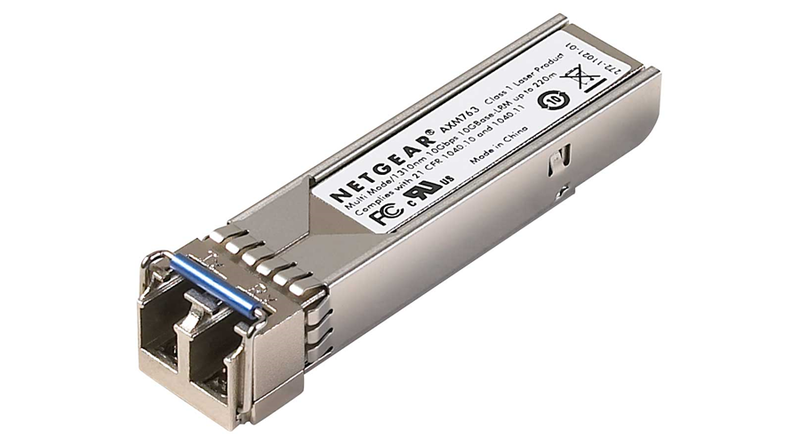 Fits into built-in 10GE SFP+ interfaces of GSM73xxS / GSM72xxPS as well as AX743 Module. Drive 10 Gigabit Ethernet up to 220m distances with legacy 62.5/125μm multimode fiber.